The Walking Dead is currently filming season seven, and there are big things planned for next season, according to Robert Kirkman. 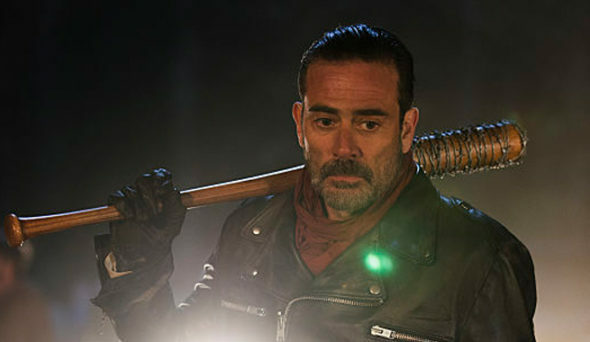 He has been speaking a lot about the AMC series since the end of season six because of the fan reaction to the finale. Are you excited for season seven of The Walking Dead? Tell us what you think.